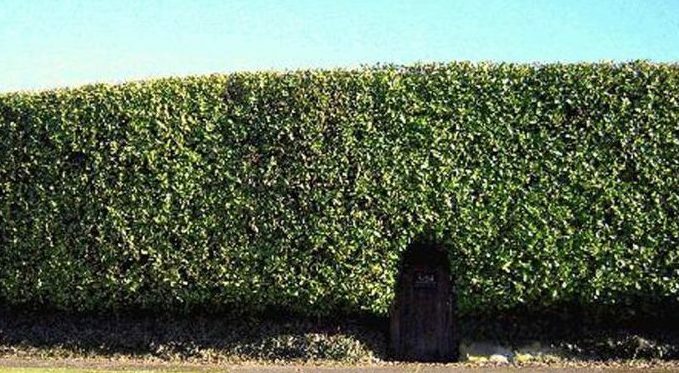 Does Scottish ‘hedge rage’ legislation get to the root of the problem? Householders affected by so-called ‘hedge rage’ are being invited to have their say on the effectiveness of recently approved Scottish Parliament legislation. Michael Alexander reports.